Under normal circumstances the body has the ability to heal itself. For example, if you cut your finger it gets better. With chronic problems, the body repeatedly tries to fix the problem in order to achieve a point of balance. When balance can’t be restored because of low energy it ignores the dysfunction and cuts off the lines of healing communication. 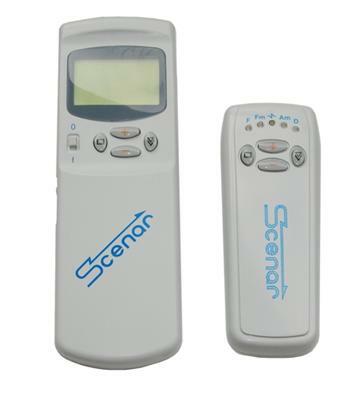 SCENAR stimulates the nervous system to re-open the lines of communication, prompting a reboot of the healing process. SCENAR releases neuropeptides that regulate life processes on a cellular level. Patients often report dramatic pain-relief because these neuropeptides act as natural pain relievers.